Van Dyke Parks (born January 3, 1943) is an American composer, arranger, producer, musician, singer, author and actor. 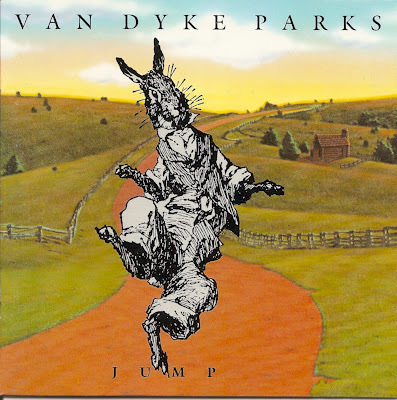 Jump! 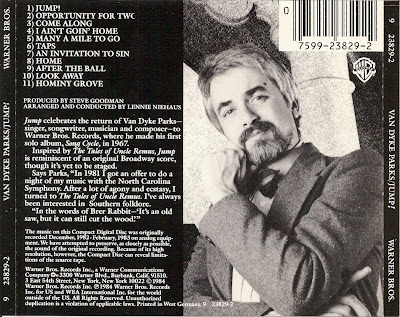 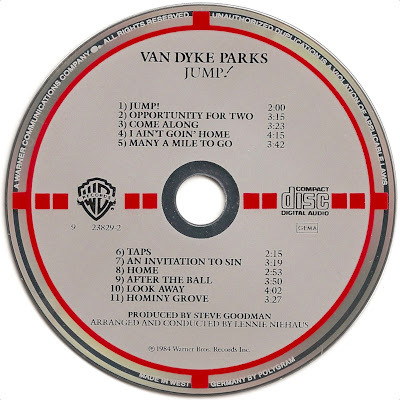 is a 1984 album by Van Dyke Parks. The album (and its accompanying children's book) is a retelling of Joel Chandler Harris's Uncle Remus tales. 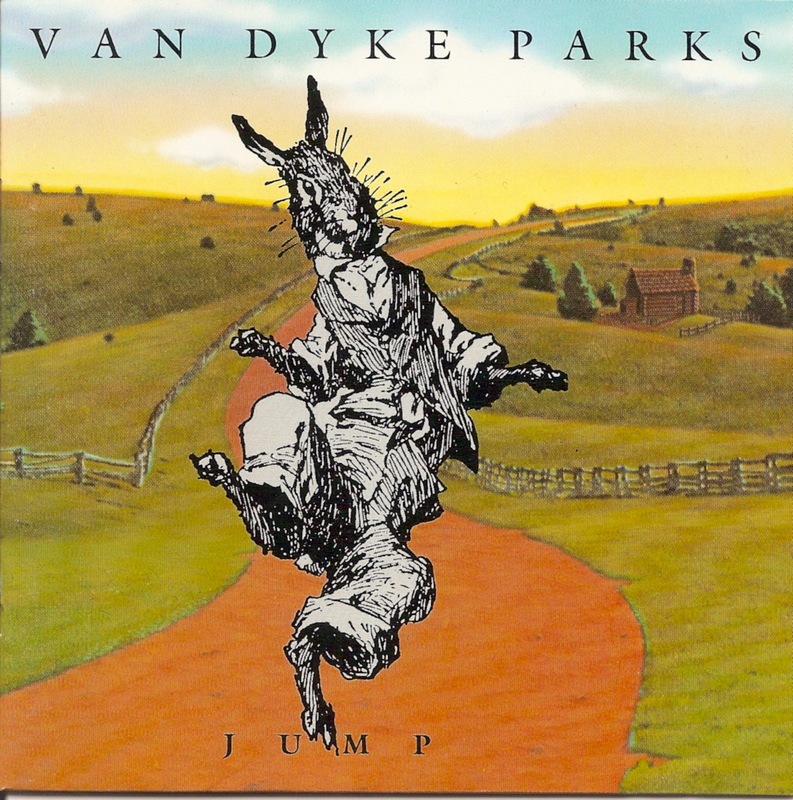 Van Dyke Parks - Jump!